Stunning collection of 100+ Photos by ‘Old Salt’. Link sent to me by Scott Taylor. I mentioned on ww the other day that I had bought a box of old/new signal flags – in the box was 50cm x 30cm British Red Ensign (Red Duster) – cloth not polyester, never been used, made by ‘Shipmate’. 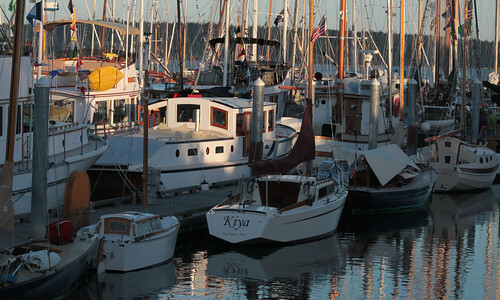 This entry was posted in *, Events, Launches, Spirit of Tradition, Working Boats, Yachts and tagged Port Townsend Wooden Boat Festival by Alan Houghton - waitematawoodys.com founder. Bookmark the permalink. Found one – Tim Evill, with the clinker day boat, now on Waiheke Island. Nice to see some Kiwi designed boats amongst the folkboats etc. OK AH there must be a ww follower who comes from dear old blighty who would love to fly the red duster.